Creates a bromide reserve when using Leisure Time® Brom Tabs to ensure a fully bromine-based sanitizing system. 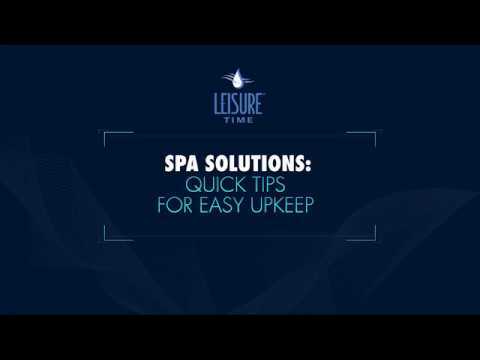 This product should be used during the start-up process of the Leisure Time Simple Spa Care® Program. Available Size: 2 oz. pouch / 1 lb.